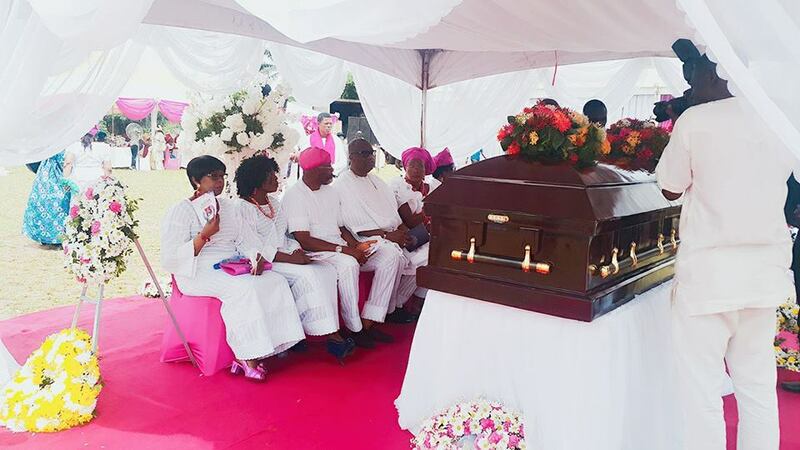 Emmy Kosgei’s mother-in-law, Princess Phyline Ayozie Madubuko (née Njemanze) was finally laid to rest in Anambra State, Nigeria. “‘Rest In Peace, my beloved mother… O death where is your sting? O grave where is your victory? 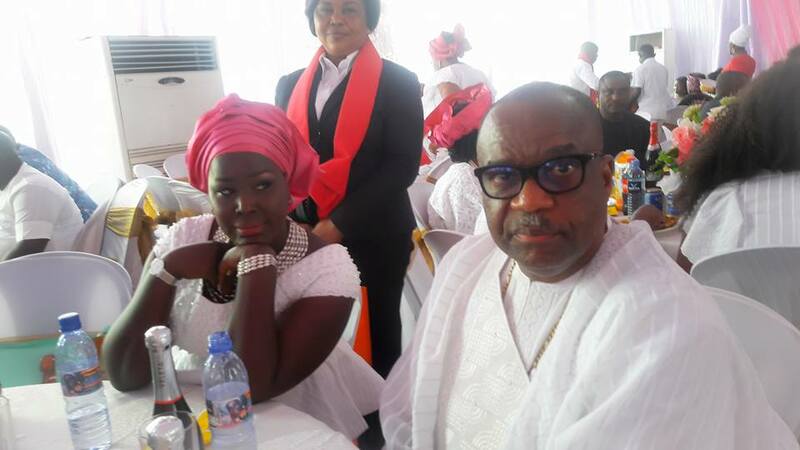 It is well with my soul!” Anselm Maubuko, Emmy Kosgei’s husband posted on social media when his mother died. She passed away on March 7th, 2017 at the age of 91. Apostle Anselm Madubuko, the General Overseer of Revival Assembly Church gave his mother a befitting send-off. “Glory to God the celebration of our mama #princesNdaphilliemadubuko was a success! Thanks, family, church and you all for prayers and support. ..91yrs of impact khaiiiii. . May God satisfy you with long life!” Emmy Kosgei wrote on her Facebook page. Blessing Upon Blessing, Kambua Travels To The US For Her Vacation. Isn’t She Blessed?